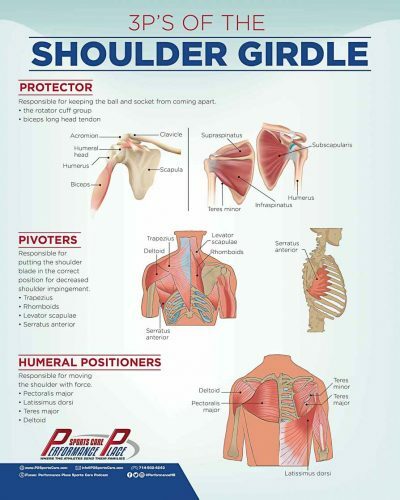 This poster on Sports Chiropractic was inspired by my last seminar at the ACBSP in Colorado Springs. 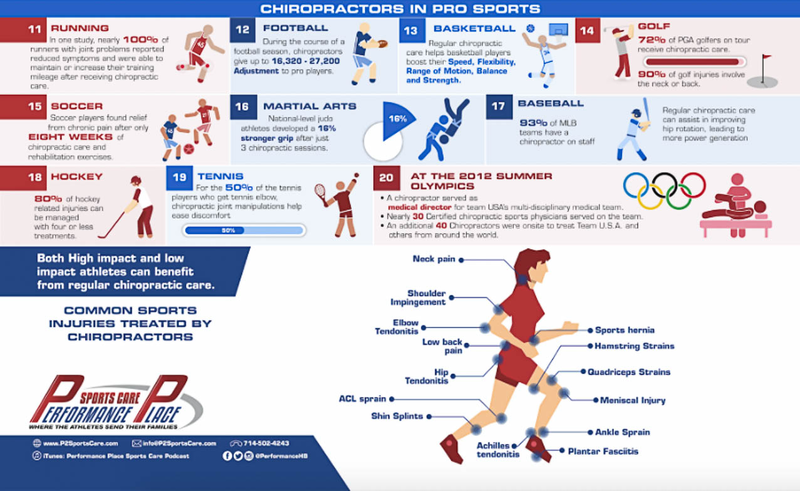 Sports chiropractors are being used by many athletes in many different sports. 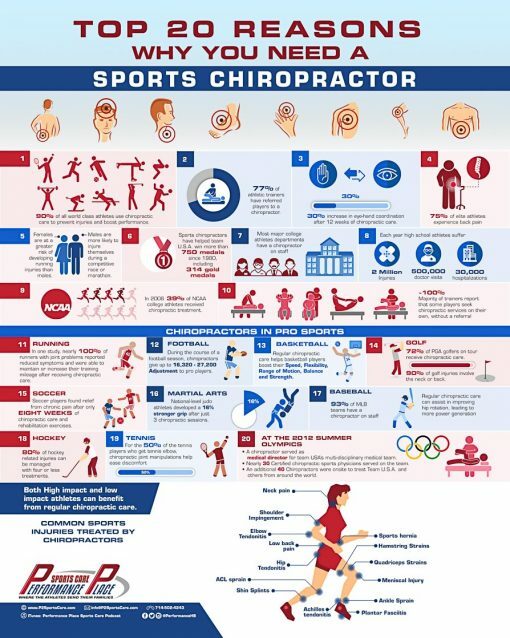 This poster highlights the prevalence of our profession in the sports world. 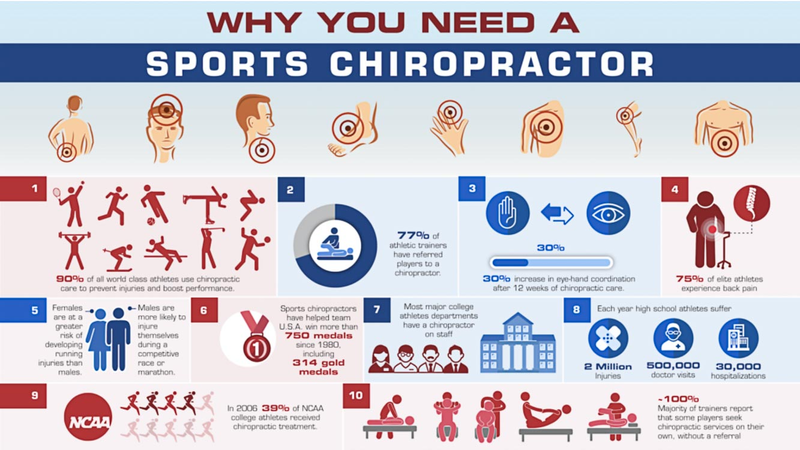 Thanks for all you do sports chiros! 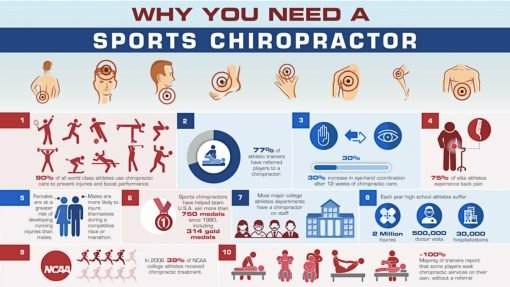 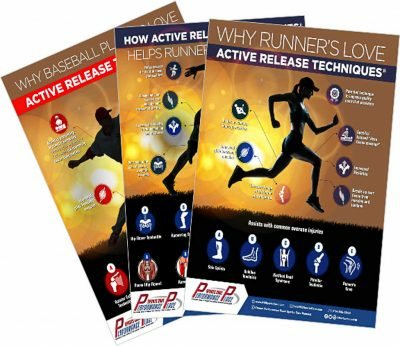 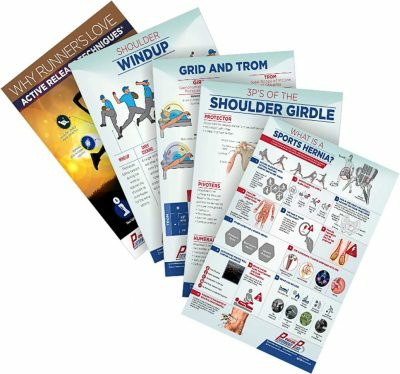 Do you have another idea for other Sports Chiropractic Wall Posters you would like to see us design/research and write a correlated article?